Like any investment, single family foreclosed homes carry an element of risk. We mitigate this risk by implementing our “A” strategy when analyzing potential investments. Utilizing our market knowledge will minimize risk and maximize profits, building a long-term relationship with our clients. The type and style of home are critical when purchasing investment real estate. We make sure that the property you purchase is conforming with other homes located in the area. Bottom line, we know what sells! We sent our approved investors a proforma that will detail foreclosure purchase price, renovation scope, projected profit report, and comparative analysis. You can purchase investments confidently as the numbers have been crunched and at your fingertips. We provide you a purchase price that bank will accept. In some cases we will under-bid and other times over-bid depending on the price bank is releasing property. You will receive a scope number based on renovation contractors estimate to bring the property to a resellable condition. We recommend budgeting for a 10%-15% contingency as there may be a few unknown items. We provide as many photos as possible. Usually, forty to fifty photos of each property. We want you to see the good, bad and ugly for each home. Many of our investors our out-of-state and purchase based on photographs provided. We run each investment through our Foreclosure Flip calculator. You will receive a detailed estimate of projected profit. This calculator can be found on ChaseForeclosure.com. We make sure you have a complete view of potential investment. A detailed comparative analysis is completed for each property. Your report will include closed, pending and active home surrounding the subject. These are pulled directly from the MLS and will include all details on each property. The Chicagoland market has been an active area for investors who buy, fix and sell or rent foreclosed real estate. Being the third largest metro area in the United States, we always have properties available. We cover from the Wisconsin border to the Indiana border and everything in-between. 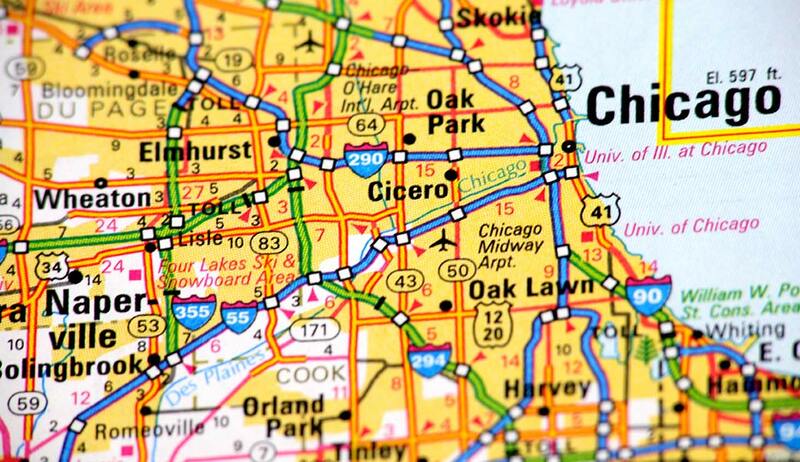 Receive Our Chicagoland Researched Foreclosure List.